Halloween Paper Craft Ideas for Kids That Are Fun to Make! In this post, we are very excited to share with you an awesome list of fun Halloween paper craft ideas for kids! 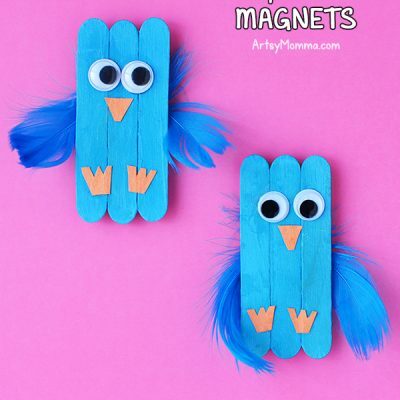 Most of the crafts can be change up a bit for kids of different ages. Some of the younger kids might need some help, but older kids can easily follow your instructions to make some cute Halloween crafts. And what’s best, your can even use these Halloween paper crafts to decorate your house! *We participate in affiliate programs which means we may earn a commission if you order products through one of our referral links. For more on this, please read our full disclosure policy here. Take a look through this list of spooky cute paper crafts for Halloween to see which ones you find easy to make. Or look at the list to find the ones your kids will love best. 11. Paper Witch Halloween Craft – Get the tutorial for this darling craft over on Craft Create Cook. 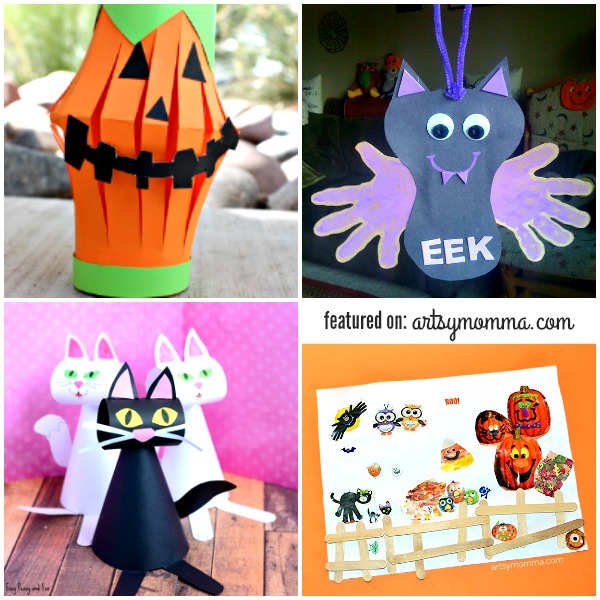 Thank you for reading our fun list of Halloween paper craft ideas for kids to make! Have you already decided which ones you will try with your kiddos? I’ll bet they will like them all! 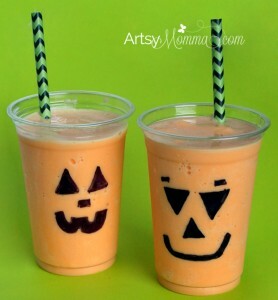 Make them this yummy Jack-o-lantern Shake while to drink while they are crafting! 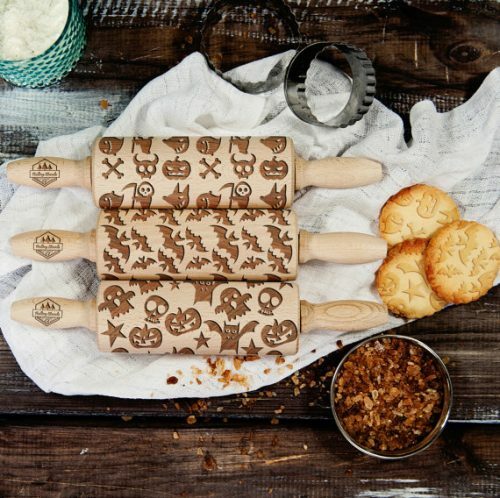 All of these Halloween crafts looks so fun. I love that so many of them are easy! 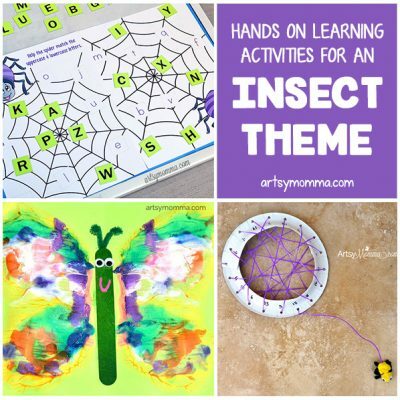 Can’t wait to do them with my preschooler.